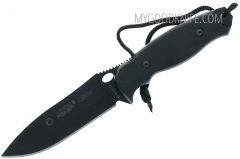 Aitor knives at low prices in our online-shop. 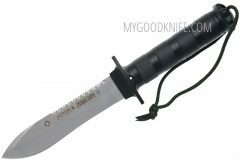 Aitor dedicated to make mount knives, survival knives, hunting knives and other. It was founded on 1939 and in his first time the production was bound to the sector cutler and hardware dealer, later is oriented towards “the Red” multipurpose pocket knife and the sport knive type. 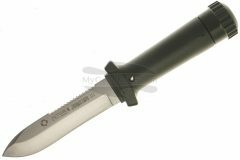 Following with its evolution, they arrived finally with “the Green” line of multipurpose pocket knives and to the survival knives, through which the military and police market was approached. At the moment Aitor knives, exports 50% of its production to more than 50 countries. At the Aitor knives, present time it is supplier of numerous armies and Official Organisms like the ONU and UNESCO.